New vehicle pricing includes all offers and incentives. Tax Title, License and Doc Fees not included in vehicle prices shown and must be paid by the purchaser. While great effort is made to ensure the accuracy of the information on this site errors do occur so please verify information with a customer service rep. This is easily done by calling us at 800-728-0866 or by visiting us at the dealership. 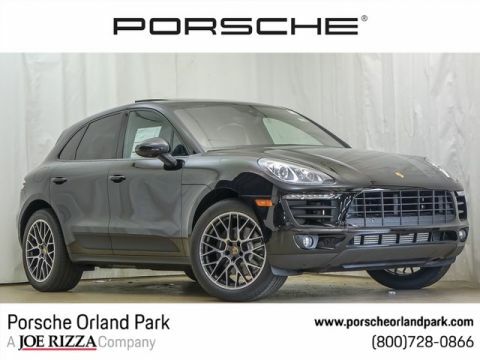 When it comes to your next Porsche or Luxury Pre-Owned vehicle purchase, Porsche Orland Park should be your only stop. 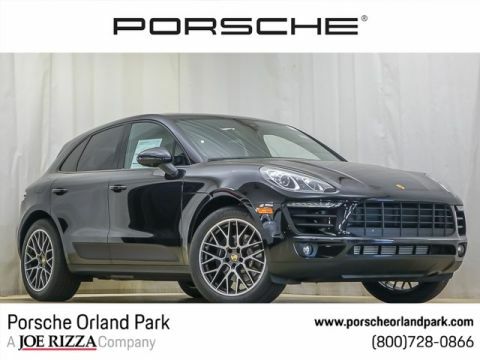 Serving Chicagoland Porsche and Luxury vehicle owners since 1996, we offer an experience unlike any other dealership. You will find a terrific selection; including Boxster, Cayenne, Cayman, Panamera and more. New, used and Certified Pre-Owned – you’ll find a great Porsche at a terrific price. 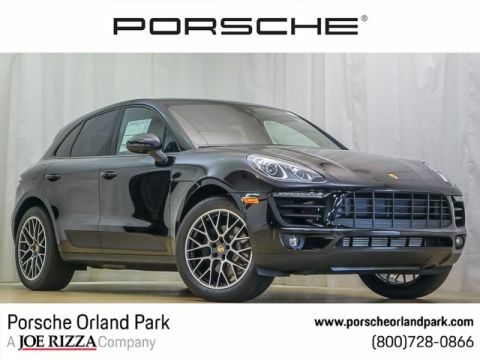 Porsche Orland Park	41.6019987, -87.8170182.